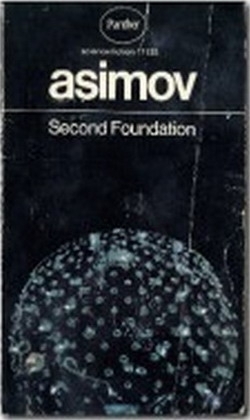 Foundation was originally a series of eight short stories published in Astounding Magazine between May 1942 and January 1950. 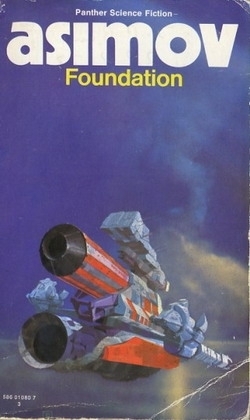 According to Asimov, the premise was based on ideas set forth in Edward Gibbon's History of the Decline and Fall of the Roman Empire, and was invented spontaneously on his way to meet with editor John W. Campbell, with whom he developed the concept. The first four stories were collected, along with a new story taking place before the others, in a single volume published by Gnome Press in 1951 as Foundation. 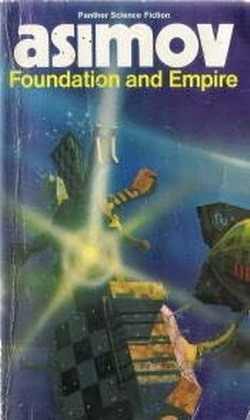 The remainder of the stories were published in pairs by Gnome as Foundation and Empire (1952) and Second Foundation (1953), resulting in the "Foundation Trilogy", as the series was known for decades.